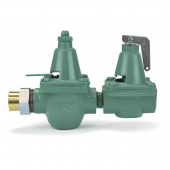 Taco 334-T3 boiler feed (fill) valve combines a pressure reducing valve and a pressure relief valve into one assembly. 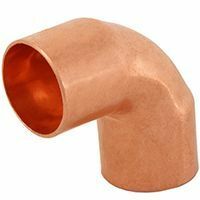 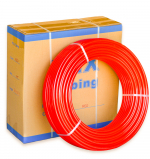 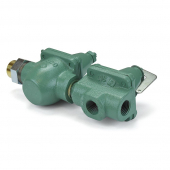 Features cast iron body and 1/2" threaded inlets. 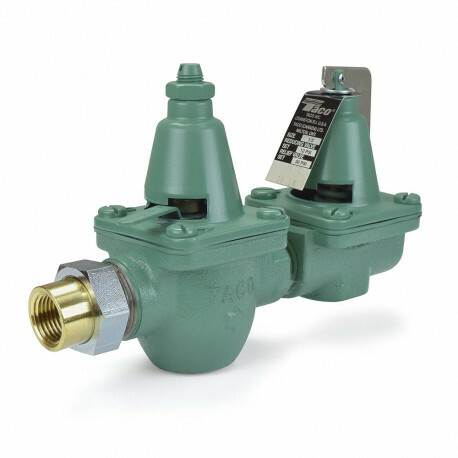 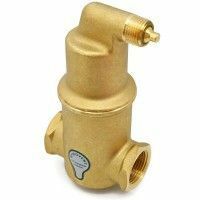 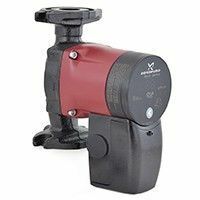 This boiler feed valve combination is used to automatically feed water to a system whenever the pressure in the system drops below the pressure setting of the valve. 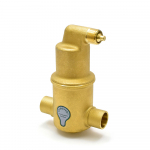 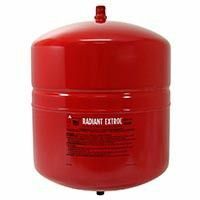 The pressure relief valve is factory set to 30 psi. Pressure Setting Adjustment Separated from Fast Fill Lever for Easy, Fast Adjustment.